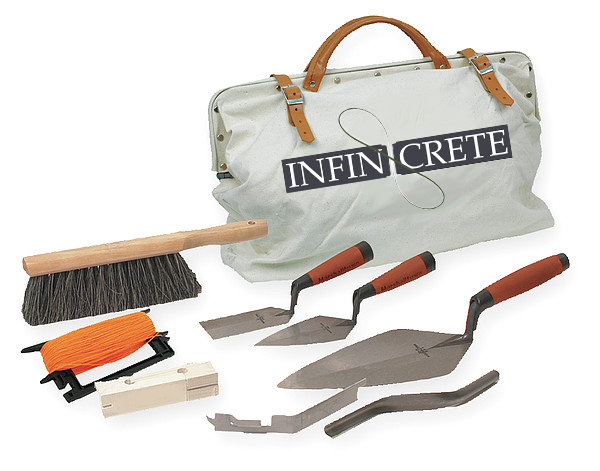 Our store carries our favorite products for the decorative concrete industry. We use them, we stand by them, and we can help you achieve top-grade results with them. Thank you for shopping Infinicrete! 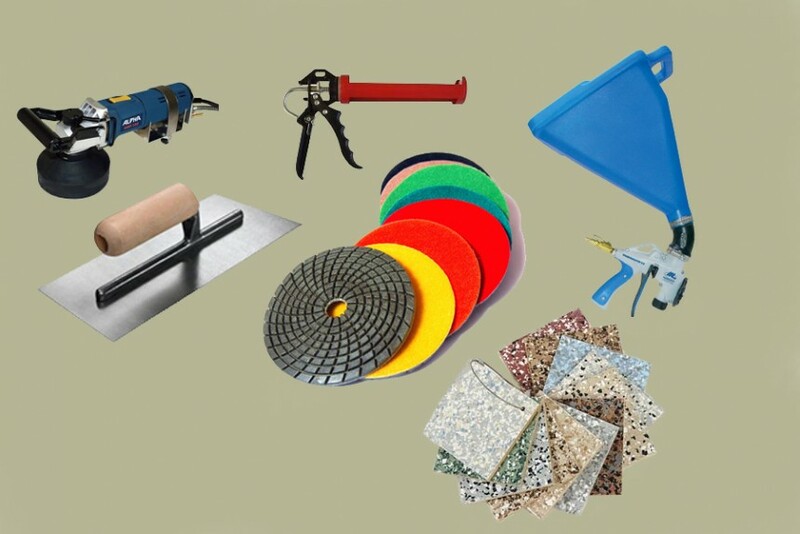 Prepare a concrete substrate with these materials before applying coatings and overlays. Mixes for creating precast countertops, tiles, surrounds and more. 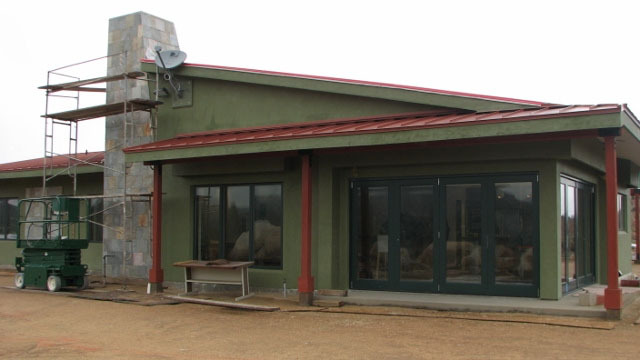 The best products to color your decorative concrete project. Coatings that beautify, enhance and protect concrete surfaces, from clear concrete sealers to high-traffic concrete coatings. Admixtures and reinforcers that enhance the strength, performance or workability of your decorative concrete materials. 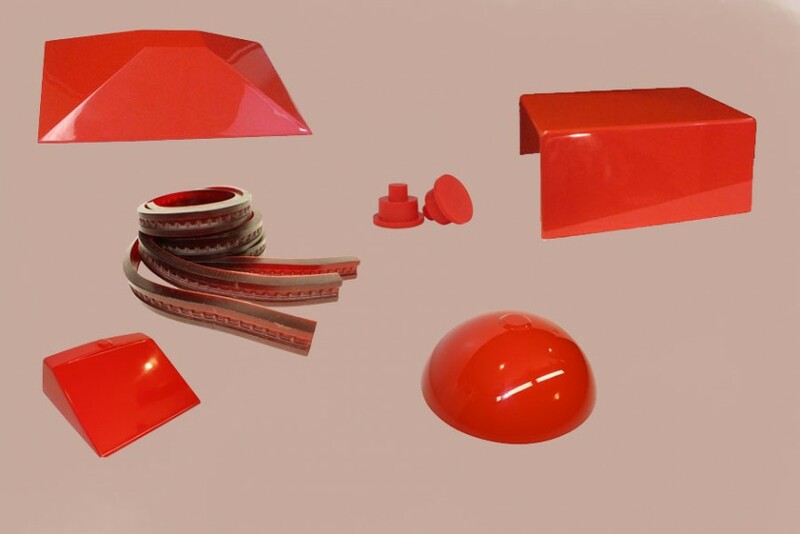 Commercial-quality tools used by our trainers to provide the best possible finishes and applications. 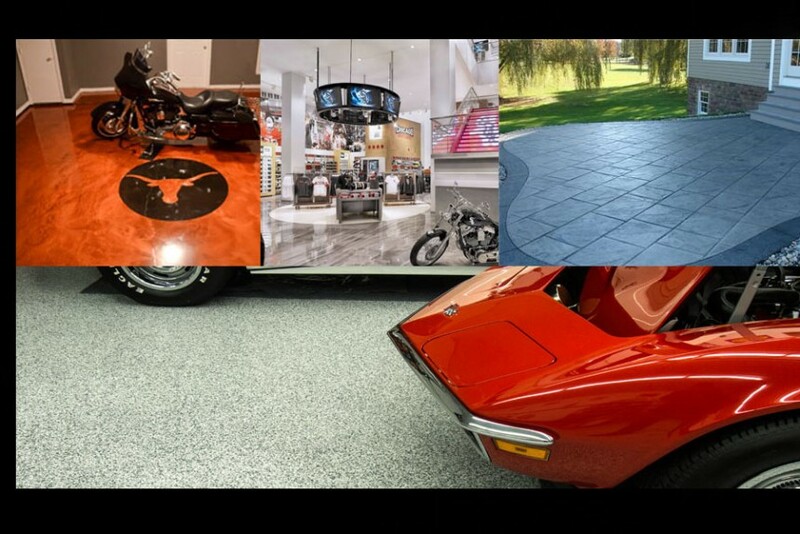 Overlay and coating-based decorative products for creating floors that are both unique and functional. Decorative and functional wall systems for indoors and out. Every common workshop item you need to aid in the creation of unique and functional finishes.